Countless high-speed networks. One high-powered provider. Aurora Fiber Optic Networks, in conjunction with 702 Communications, provides the reliability of high-speed fiber optics and the convenience of home-town service. With secure connectivity ideal for hospitals, universities, government and financial institutions, Aurora’s networks span all of Minnesota with capabilities of reaching a majority of the United States — keeping information safe and secure as it travels our networks. 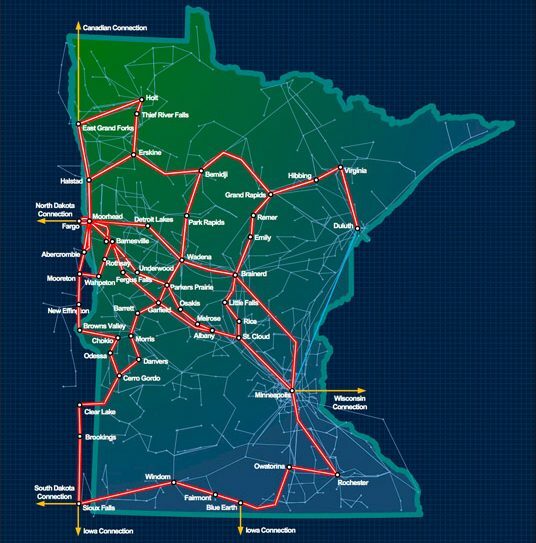 Through partnerships with more than 50 carriers around Minnesota, as well as Indatel, a nationwide network of telephone companies, Aurora provides a single point of contact for all of your network and fiber optic Internet services, building more convenient ways for businesses to communicate and share information, no matter where they are located. Aurora offers businesses a single point of contact so all of your network connections can be made with the ease, speed and reliability you require. We’re Minnesota based, but we don’t stop there. Aurora also provides broad access to fiber optics throughout the U.S. through partnerships nationwide. 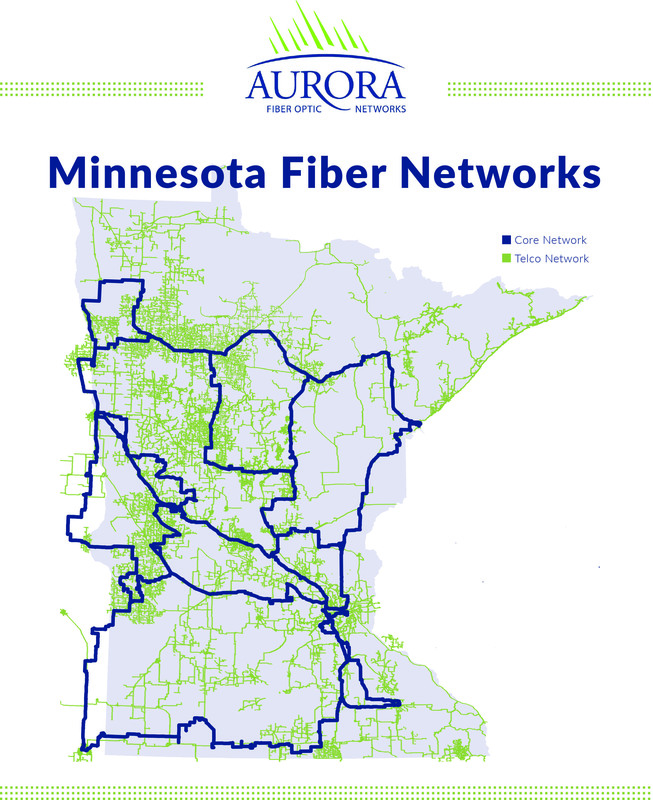 Aurora’s fiber optics provide access to the most comprehensive fiber network in Minnesota. 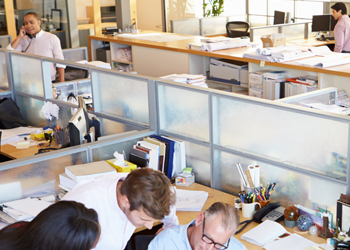 With Aurora’s direct connectivity and underlying network access, we can provide your organization with an expansive network capability for voice, data and video transport, high-speed Internet and web services. If your business requires reliable data transfer for day-to-day operations, especially between locations throughout Minnesota, Aurora can help. With a single point of contact for your network security, billing and technical support, Aurora’s reliability and user-friendly operations will save your company both time and money. Our secure fiber optic Internet service is ideal for large businesses including financial institutions, hospitals and government agencies with branches located across Minnesota. 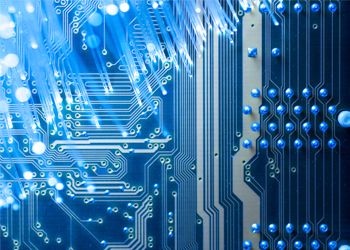 Our fiber optic network provides direct connections to enhance security, speed and reliability. For us, every network is a local network. 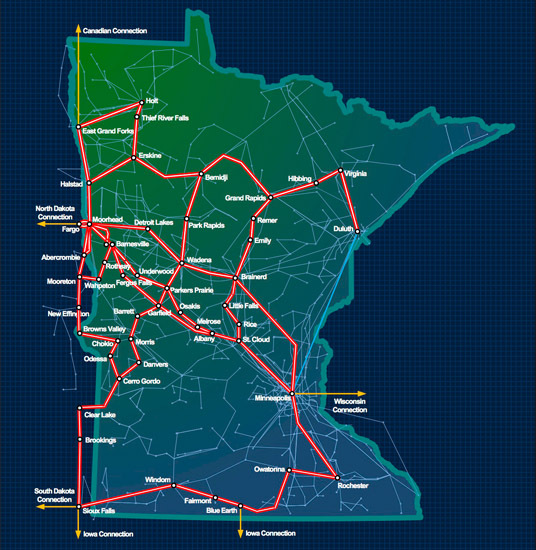 Through Ethernet connectivity, Aurora connects local fiber networks across Minnesota together, creating one all-encompassing reliable network for businesses throughout the state. 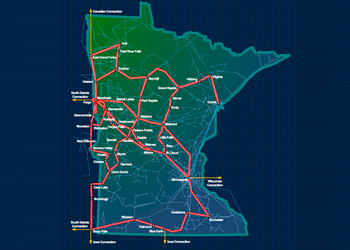 Click here to see our Minnesota network map. Aurora’s high-capacity, high-speed private lines allow businesses to share information between multiple locations, without leaving your own secure network. Leave the network security, server hosting, environmental controls, fire suppression, firewall protection, and backup services to us. Through partnerships with more than 50 carriers around Minnesota and throughout the U.S., Aurora provides a single point of contact for network security, support and billing, no matter where your branch offices are located. Click here to view the map larger.